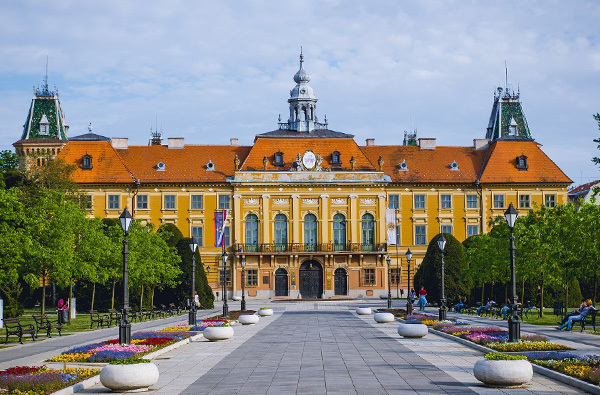 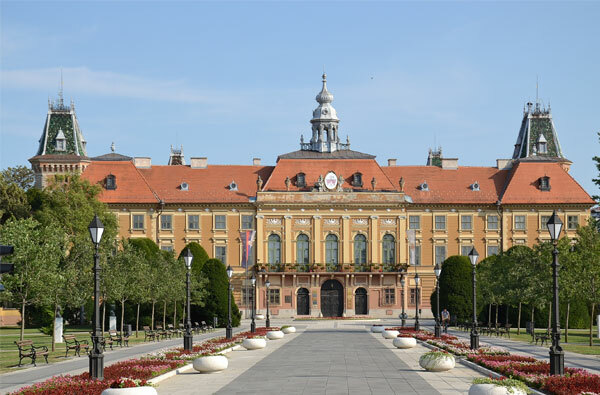 The town and municipality of Sombor is located in the West Bačka District, 60 km southwest from Subotica, by the Danube–Tisa–Danube Canal, merely 25 km from the Hungarian border. 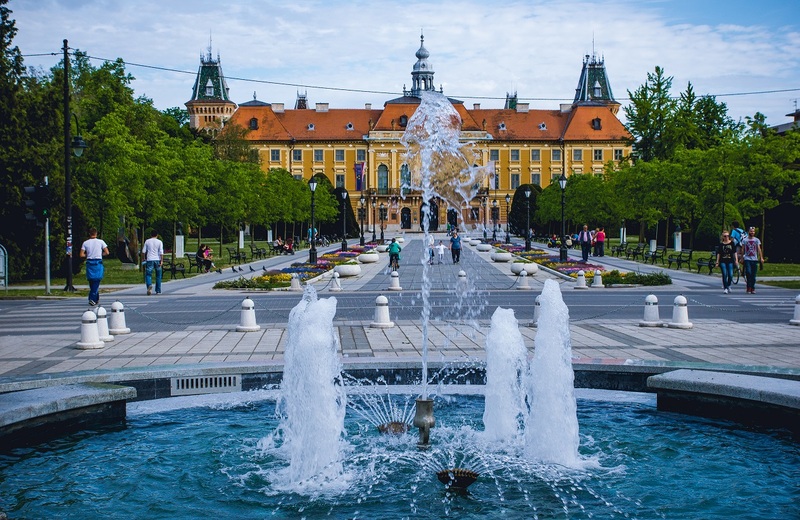 Sombor's old town has architectural creations from various ages next to each other. 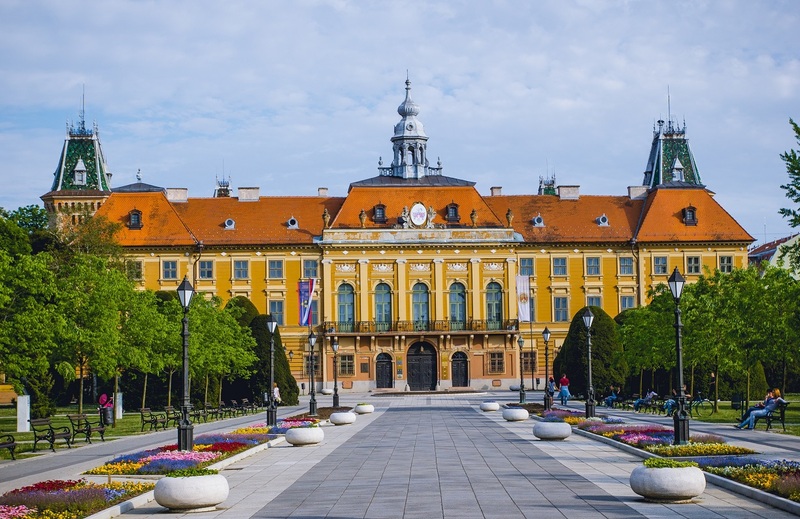 Baroque, rococo, neoclassical, Biedermeier and Art Nouveau features can all be found on these buildings. 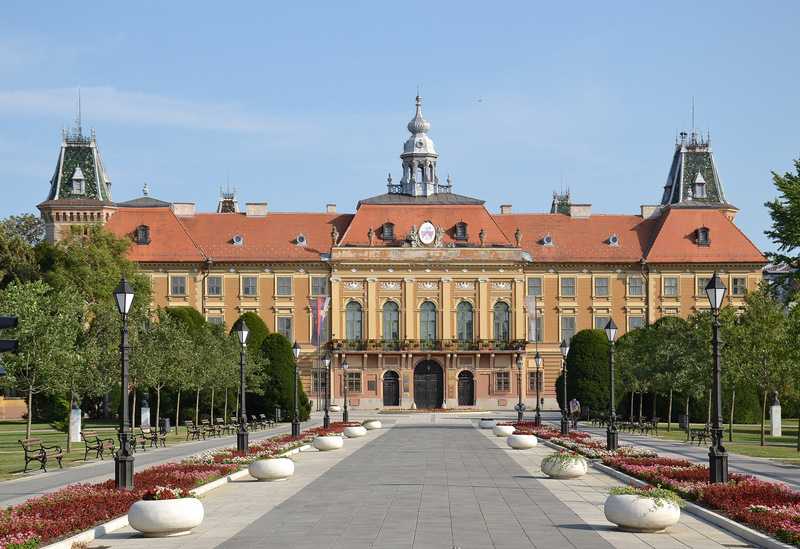 The neoclassical Town Hall is definitely worth visiting, as its fresh colors give the town center a distinctive look; the Kronic Villa, which is the town's most beautiful building; the Greek Orthodox style Church of St George; the baroque style Church of the Holy Trinity, the Town Museum, the Carmelite convent, and the Great, representative municipal building. 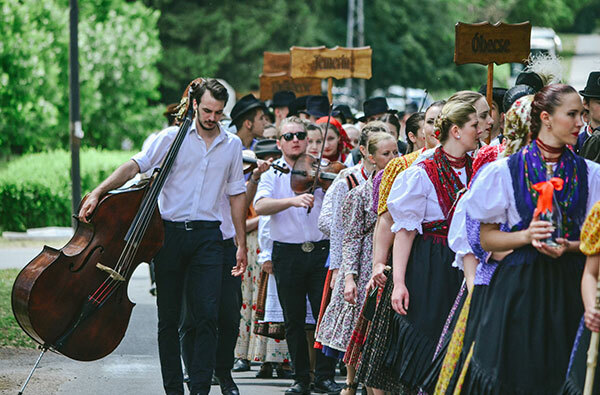 Festival of Folk Music "Durindó" and Folklore Festival "Gyöngyösbokréta"
A manifestation which aim is to preserve the traditions of the Hungarians from Vojvodina. 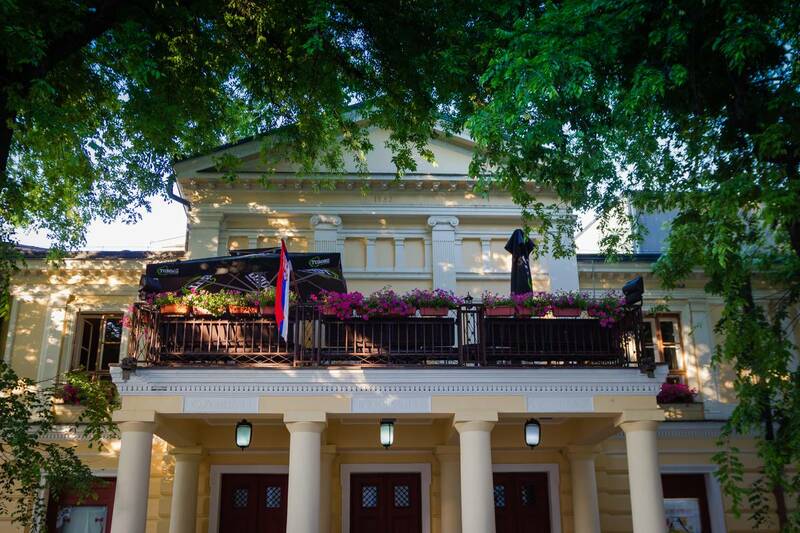 Folklore groups, folk dance groups and solo dancers perform.